The growing dangers of the vaping epidemic. Vaping is not the benign habit the industry wants you to believe. JUUL and e-cigarette use, especially among children and teens, has become an epidemic both in our community and nationwide. 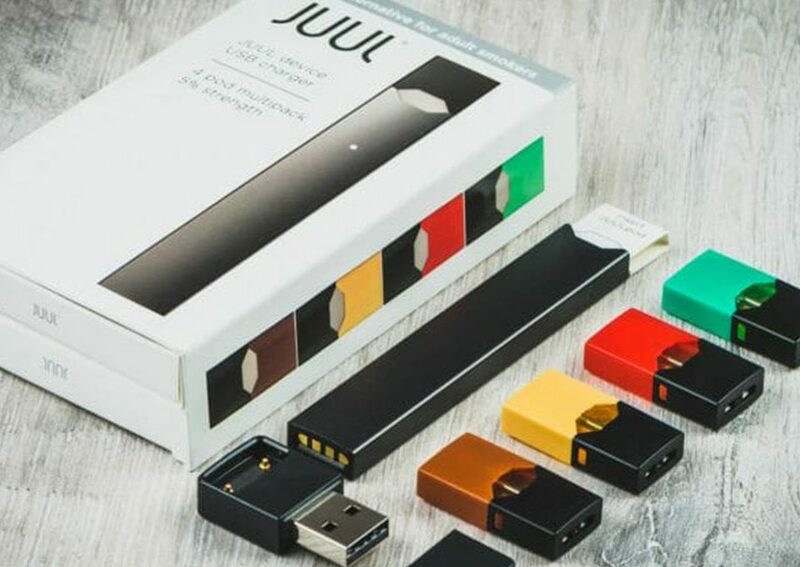 The e-cigarette JUUL is said to be a smoking “cessation” device for adults, but its growing popularity among children and teenagers, and the company’s marketing tactics and fruity flavors targeted to younger users, has made it a smoking “initiation” device for children and teens. Tobacco use among children has skyrocketed, especially in our community. Together with concerned parents in Northwest Florida, we are working to better understand this epidemic, educate parents and teens on the dangers of JUUL and e-cigarette use, facilitate productive conversations between parents and teens, and develop a plan to help combat this issue in our community. In an effort to help facilitate open and honest conversations about the dangers of vaping, the AWKO Justice Foundation has created a Parent-Teen Vaping “Contract” you can print and use to start a conversation with your kids. The attorneys at Aylstock, Witkin, Kreis & Overholtz are investigating claims related to the growing industry of e-cigarettes. 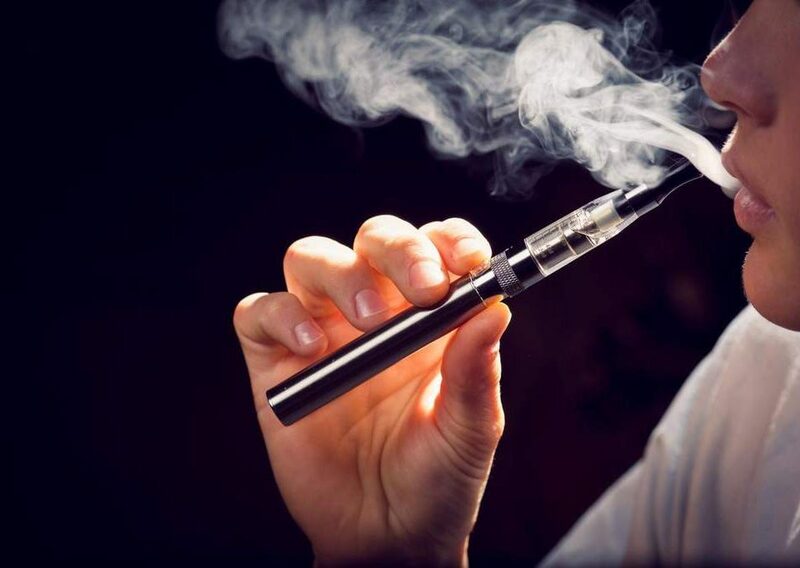 From chronic lung inflammation and damage to deceptive and illegal advertising of the extremely popular JUUL vape pen to children and teens, we are disturbed by the injuries happening to users of e-cigarettes. If you or a loved one has used a vape product and developed lung inflammation or other injuries, contact us today. There is never a fee unless we recover compensation for you.